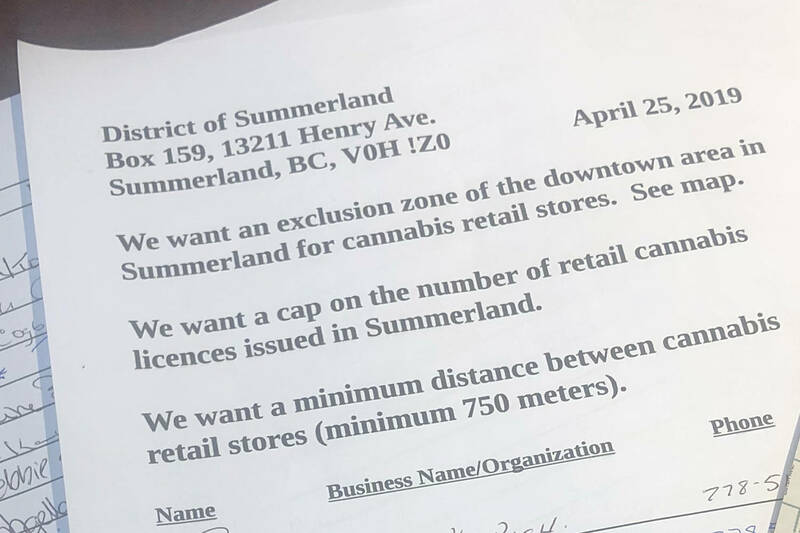 After 20 years as Summerland's municipal treasurer, Ken Ostraat has resigned from his position. With just a few weeks remaining until the 2013 budget is finalized, Summerland municipal treasurer Ken Ostraat has resigned from his position. Ostraat, the treasurer for the past two decades, said there have been a lot of recent changes within the municipality. Last year, while the municipality was without an administrator, Ostraat took on the role of acting administrator in addition to his finance duties. This left him in two roles which both had significant responsibilities. “Last year was a pretty stressful year for me,” Ostraat said. While the municipal budget has not yet been approved, Ostraat said the work has been completed. He is now looking for another treasurer position. Municipal administrator Tom Day said Ostraat finished his work at the municipality on March 11, but is now using his remaining vacation time. Mayor Janice Perrino said Ostraat’s decision to retire from the municipality means the municipality will need to hire a temporary treasurer to work with the last details of the budget before hiring a permanent replacement. She said Ostraat has been an asset to the municipality.